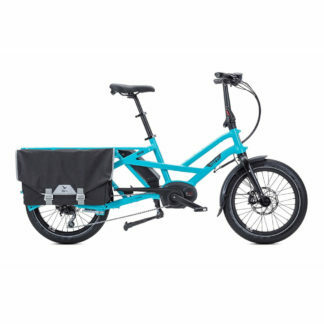 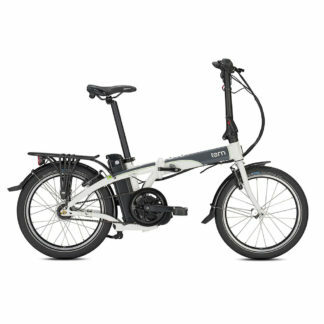 The Tern Verge S8i Folding Bike is the world’s most versatile ultra-low-maintenance folding bike. 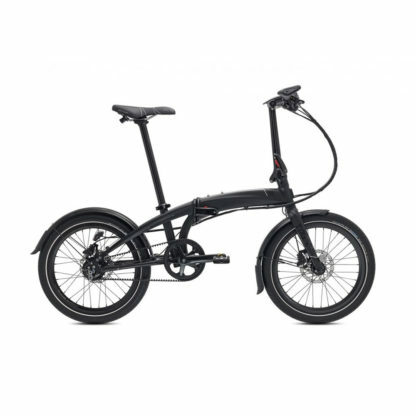 It’s designed around a Gates belt drive, Shimano’s 8-speed internal-gear Alfine hub, and a ceramic-black matte frame. The result is a practically silent super-commuter with no greasy parts or protruding derailleurs, plus a gear range for any incline. The S8i has an extra-long wheelbase and Schwalbe Big Apple tires, so it rolls confidently over any and all potholes. 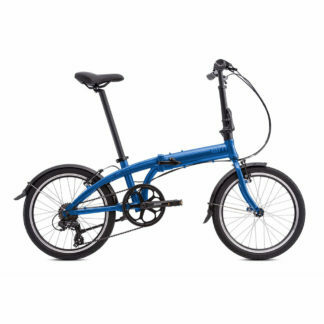 It will get you there quickly, cleanly and most importantly, in style.